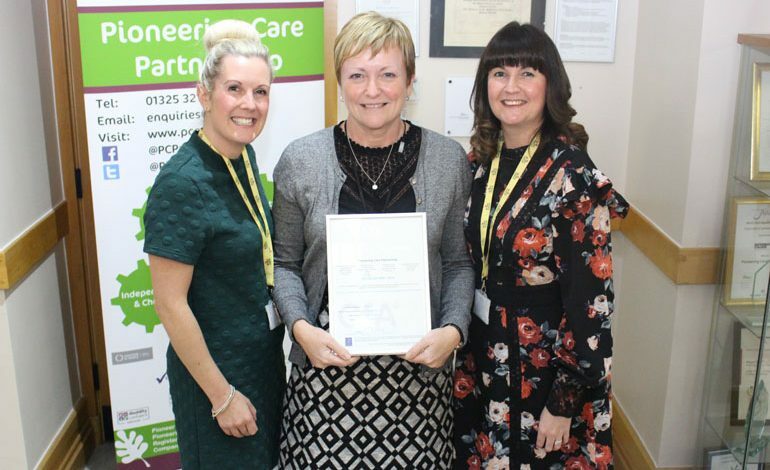 Health and wellbeing charity Pioneering Care Partnership (PCP) continues to lead the way after successfully retaining a prestigious European quality standard. The internationally recognised standard, ISO9001:2015, demonstrates PCP’s commitment to their clients and must be recertified every three years during a two-day external audit, by the Centre of Assessment. 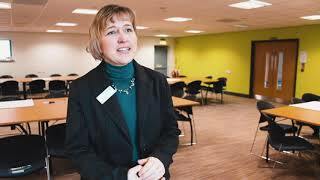 During the external audit PCP had to demonstrate the centre has the procedures and systems in place to ensure their projects and services consistently meet their clients. PCP also had to evidence commitment to improve the quality of PCP projects and services. Every year this process is supported by a small but dedicated number of PCP staff and volunteers who, led by quality co-ordinator Becky Gustard, undertake internal audits and reviews. Carol Gaskarth, CEO of the PCP, added: “We are thrilled, to once again maintain this award, first achieved in 2008. “PCP is not an organisation that stands still for very long and many of our projects and services have changed over the last 10 years.